Should You Have A Brow Lift? What Does A Brow Lift Hale Involve? Why is Summer the Best Time for Botox Stockport? Why is Facial Aesthetics in Stockport so Popular? Why is our Botox Treatment so Popular? Botox and Dermal Filler Services—What Can You Expect? What’s A Brow Lift And How Does It Enhance An Appearance? Dermal Fillers Manchester – What Are They And How Do They Work? With our team being a group of cosmetic and facial aesthetic dentists, we are in a great position to know the facial anatomy and how our treatments can compliment and enhance it. 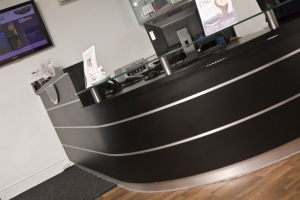 Our award-winning clinic is made up of some of the most experienced dentists in Cheshire. 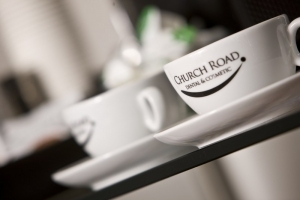 As a result you can rest assured that when it comes to Church Road dental care both you and your family are in safe and competent hands. Your dentist Cheadle Hulme will take the time to listen to your questions and concerns and discuss the best dental options for your needs. All the treatments and procedures will be explained in patient-friendly terms so you know what to expect every step of the way. 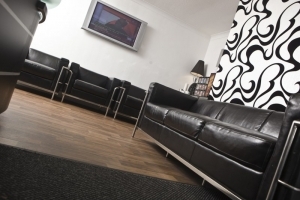 A very warm welcome awaits you at Cheadle Facial Aesthetics. Please feel free to ask us any questions you may have regarding any of our treatments or arrange a free consultation.